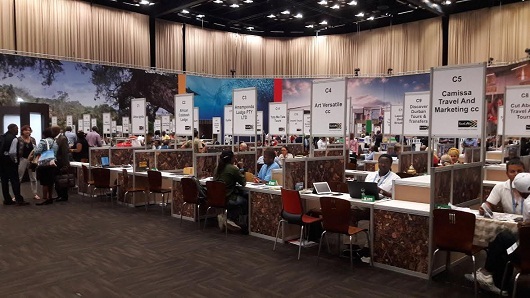 The love affair that travellers have with South Africa is set to become even more passionate when the worlds holidaymakers learn of the tourism Hidden Gems initiatives being showcased at South Africa’s premier international tourism marketplace Indaba in Durban. South Africa’s Prime Minister Jacob Zuma, outlined a productive plan that the country has created to increase visitation over the next five years. In a passionate presentation, the PM said the aim is to make South Africa one of the top 20 tourism destinations in the world and South African tourism will aggressively promote the new 5 in 5 Tourism Growth Strategy. “We want to attract five million more international arrivals and domestic tourists within the next five years. To achieve these goals, we are strengthening existing markets, while also developing and investing into new international source markets such as the Middle East and Asia.” He said. 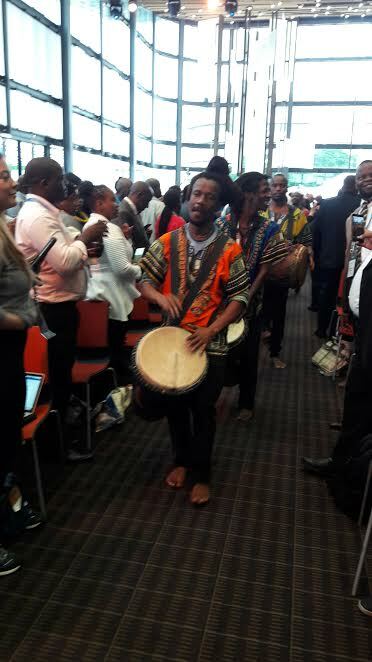 Locals were overjoyed with the PM’s announcement that the re-branded Africa’s Travel Indaba will continue in Durban for the next five years. INDABA facilitates a showcase of Southern African tourism products and services for the international travel trade. Exhibitor categories include accommodation, tour operators, game lodges, transport, online travel, media publications and industry associations. 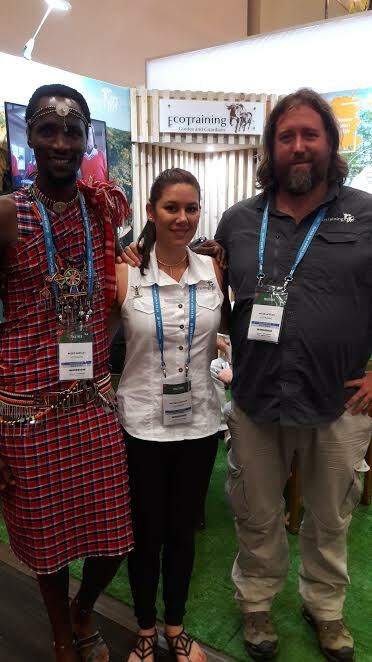 Outdoor exhibitors include transport, camping and safari companies. In addition to the South African exhibitors this year, countries such as Angola, Botswana, the DRC, Lesotho, Madagascar, Malawi, Mauritius, Mozambique, Namibia, Reunion, the Seychelles, Senegal, Swaziland, Tanzania, Zambia and Zimbabwe will be displaying their tourism products and services. More than 13,000 delegates from 80 countries are in attendance and the hope is they will go home and promote the diverse and exciting destinations they have discovered in Africa. South Africa is a land of spectacular beauty and diverse cultures, the birthplace of one of the world’s greatest leaders Nelson Mandela, the business hub of the African continent and one of the world’s fastest growing business destinations. South Africa is a remarkable country of breathtaking variety, a powerful history of reconciliation and nation building and has some of the world’s greatest travel and adventure experiences on offer.